Welcome! We are excited that you are chosing to dedicate your child to the Lord. 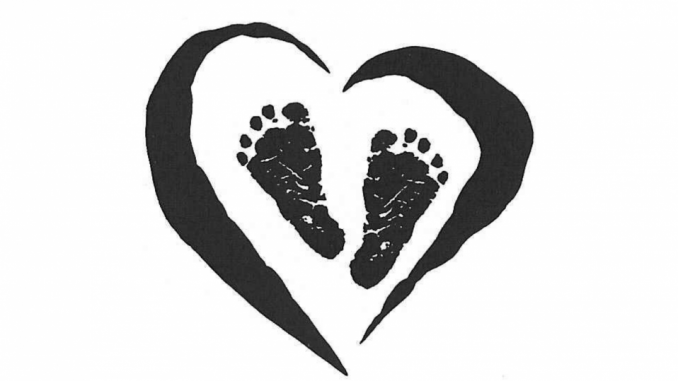 The next child dedication is Sunday March 3rd, June 2nd, September 1st, and December 1st, 2019 @ 9:15am. All parent(s) desiring to dedicate their child must attend a mandatory Child dedication orientation prior to the dedication.Online registration is open for the next orientation class.